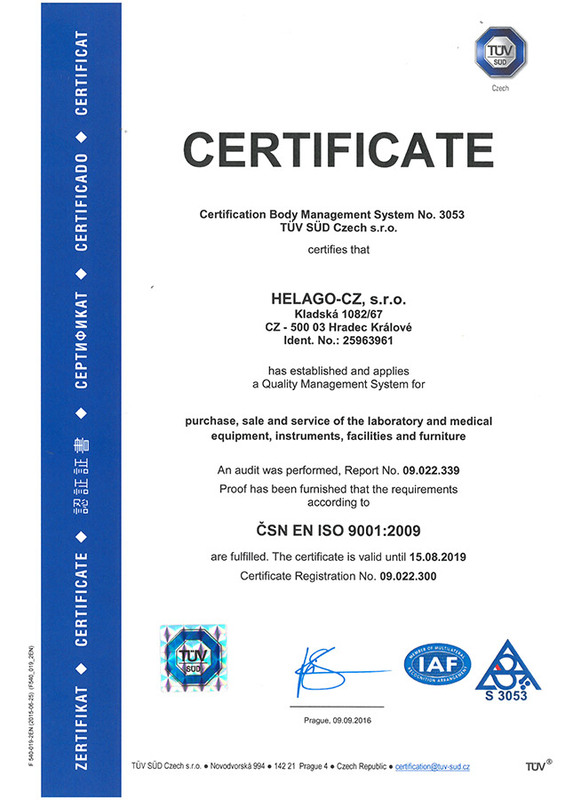 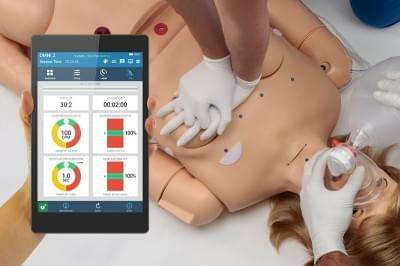 Nursing Skills Manikins - HELAGO-CZ, s.r.o. 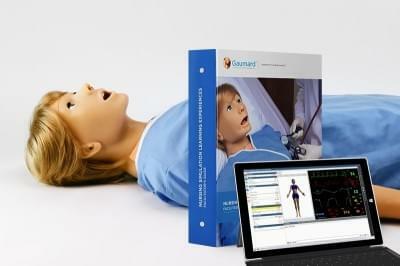 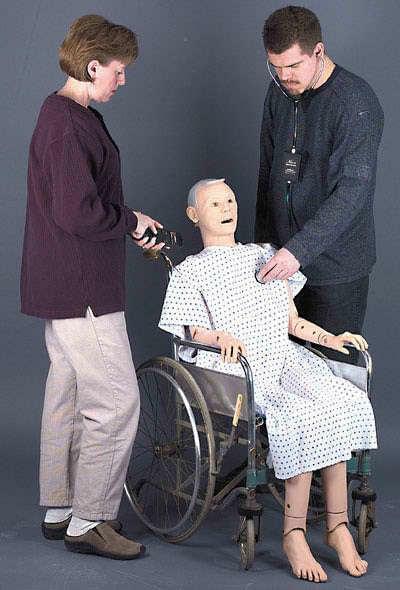 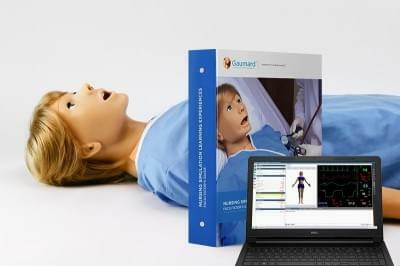 The 3B Scientific® Patient Care Manikin BASIC for simulation in healthcare was developed for scenario based training of basic patient care and nursing skills. 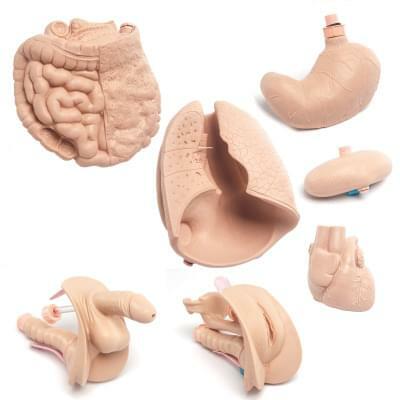 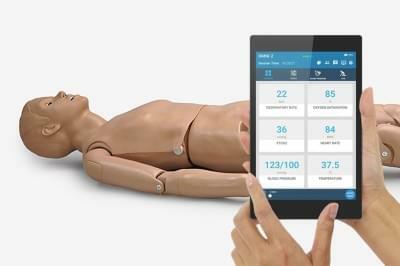 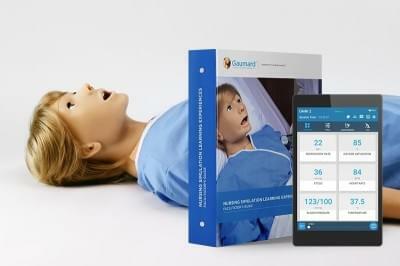 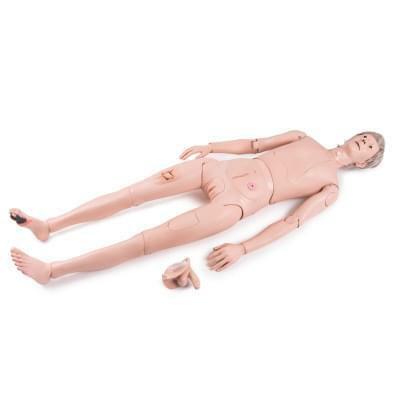 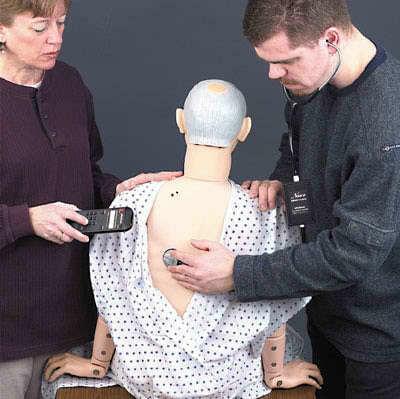 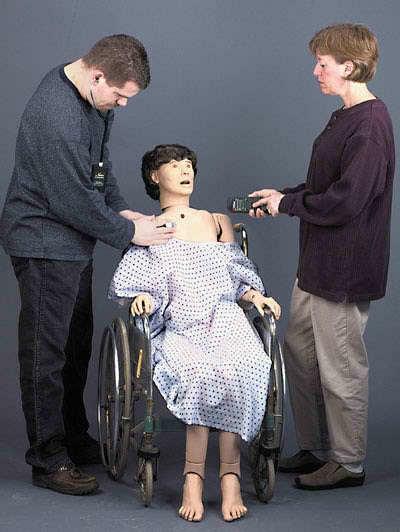 This upgrade kit easily converts a P11 Patient Care Manikin to a P10 Version.